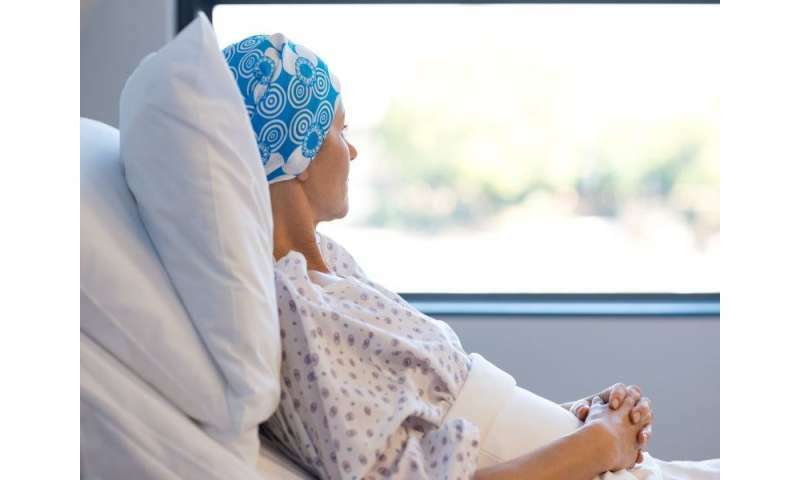 (HealthDay)—Cryoablation is effective for controlling cancer pain without many side effects, according to a review published online May 7 in PAIN Practice. Laura Ferrer-Mileo, from L'Hospitalet de Llobregat in Barcelona, Spain, and colleagues conducted a systematic literature review to identify articles that evaluated the efficacy of cryoablation to control cancer pain. Based on 22 included studies (496 patients), the researchers found that cryoablation decreased mean pain scores by 62.5 percent at 24 hours post-cryoablation, by 70 percent at three months, and by 80.9 percent at six months. Relatedly, cryoablation was associated with a 44.2 percent improvement in quality of life after four weeks and a 59.6 percent improvement after eight weeks. At 24 hours, the need for opioids decreased by 75 percent, and by 61.7 percent at three months. The combination of cryoablation with radiotherapy, vertebroplasty, or bisphosphonates appears to be better than cryoablation alone. No fatal complications were reported in any of the studies. "International criteria are needed to standardize measures used to evaluate pain and treatment response over time," the authors write.